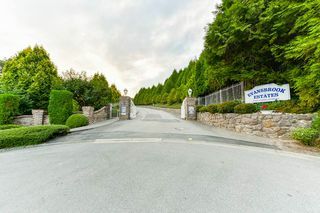 Sought after Evansbrook Estates! 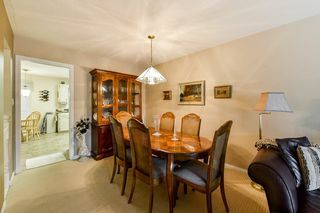 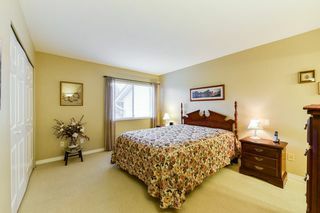 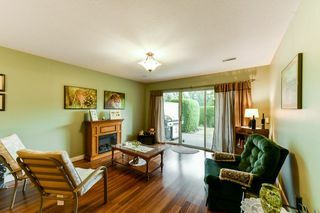 Tranquil setting in desirable 55+ gated complex! 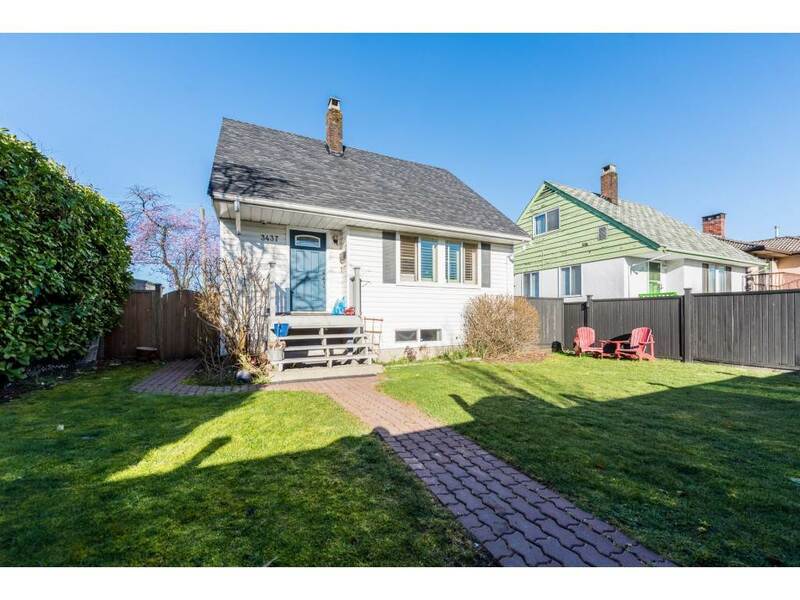 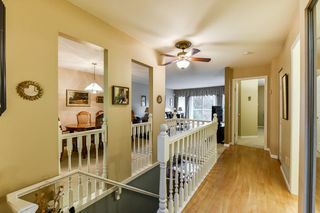 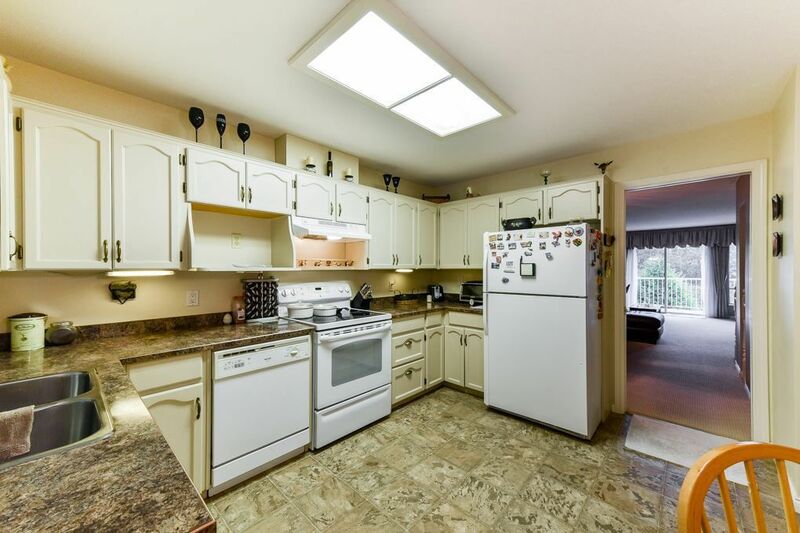 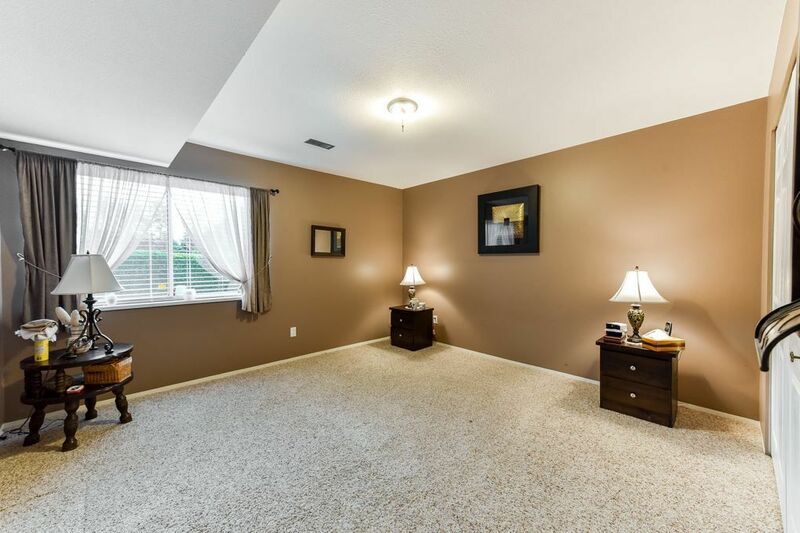 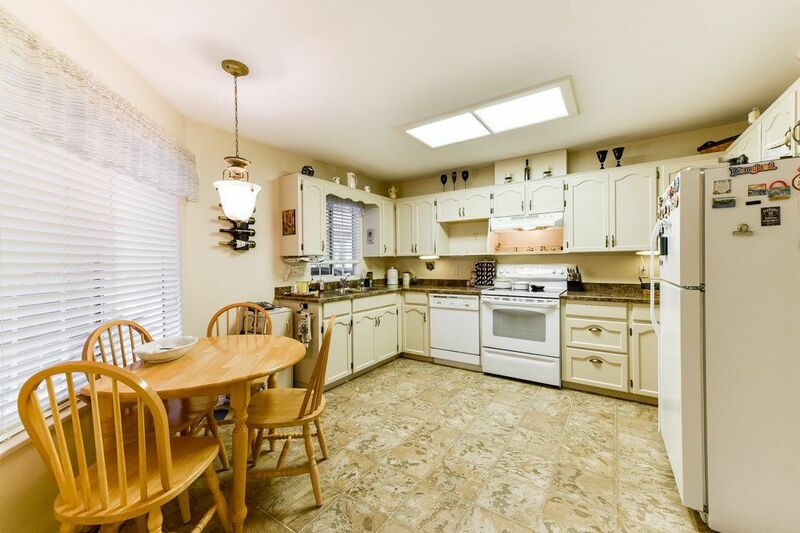 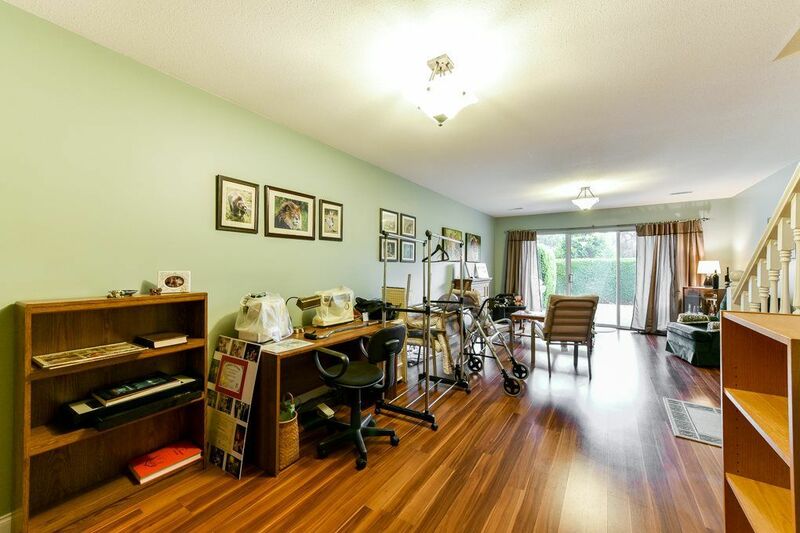 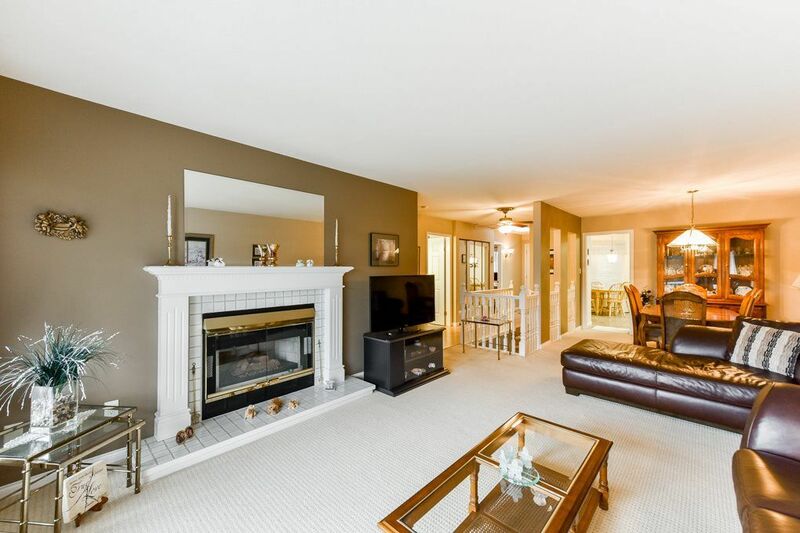 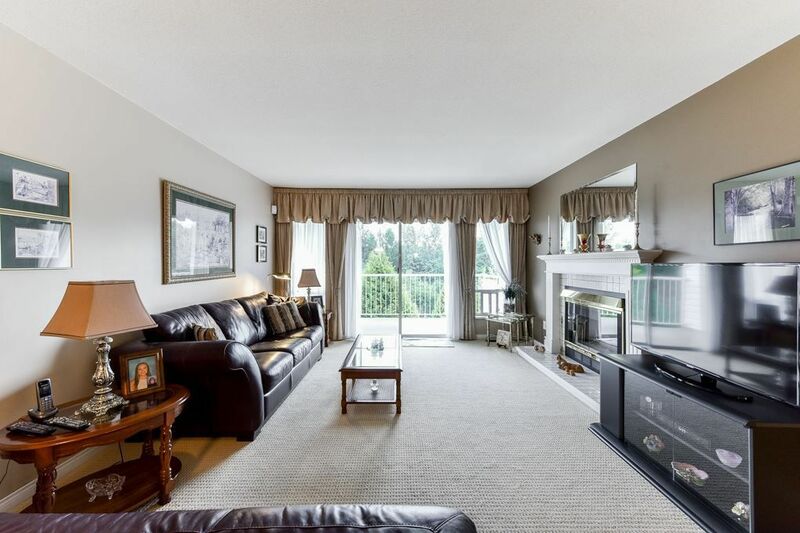 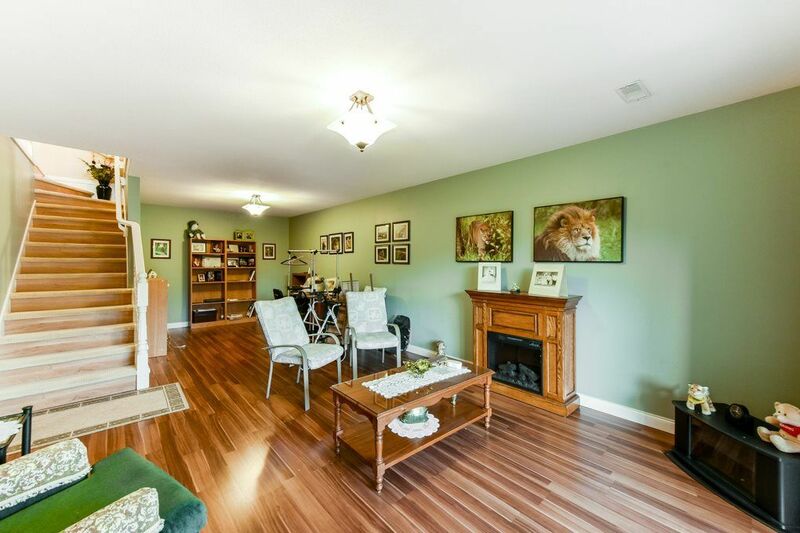 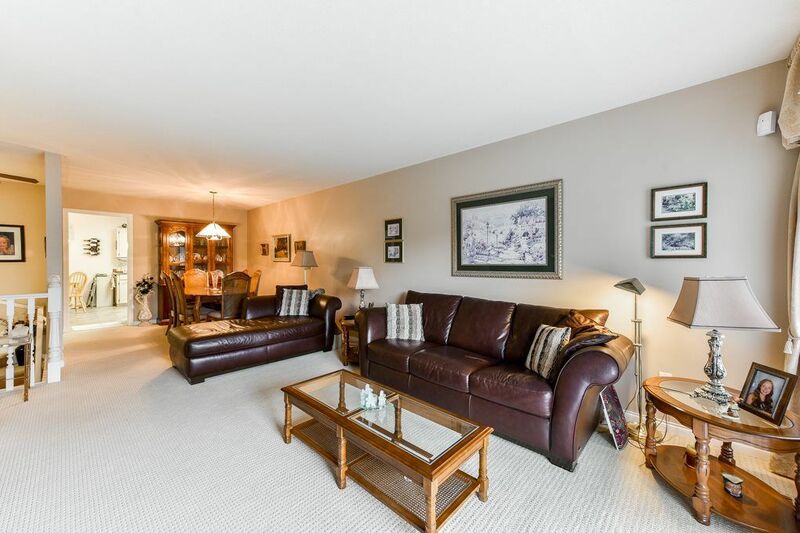 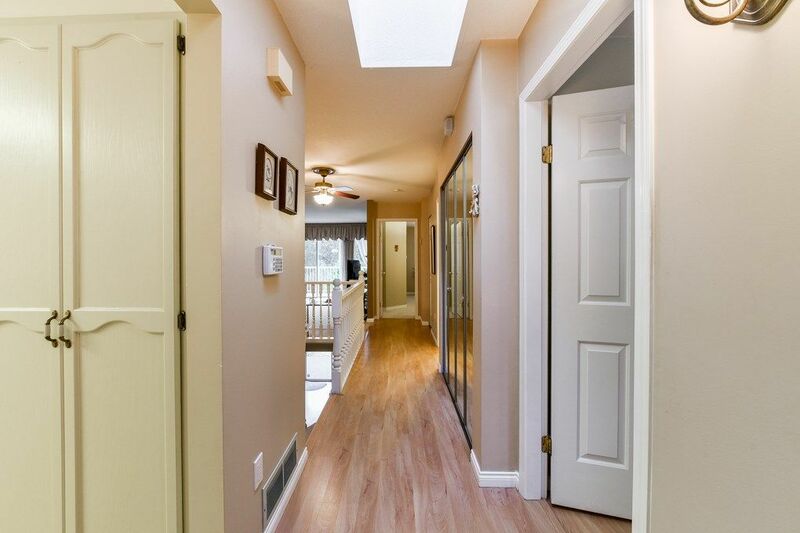 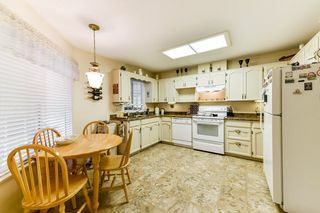 Ideal retirement 3 bedroom rancher with full daylight basement offering a total of 2280 sqft. Master suite is on the main floor. 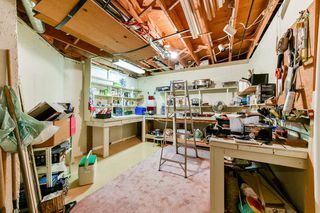 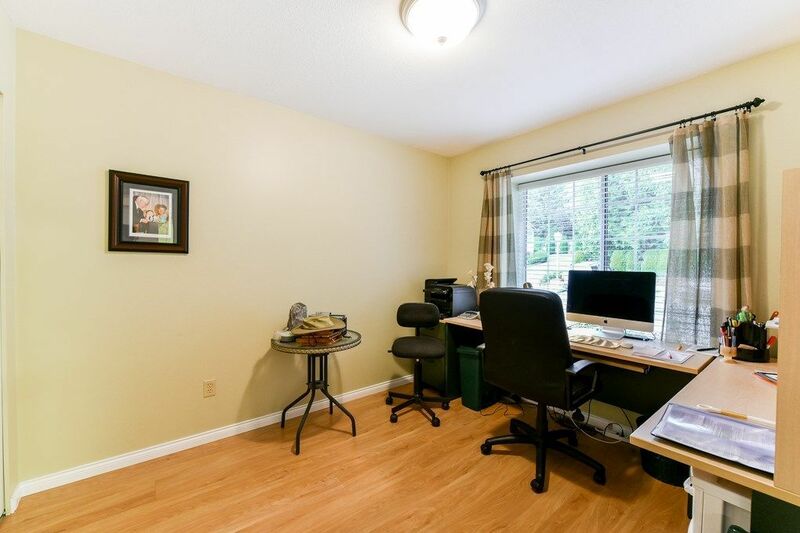 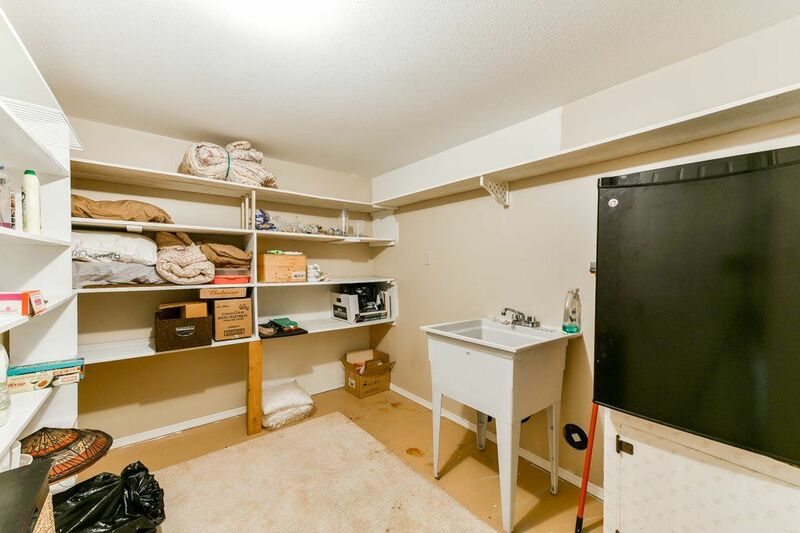 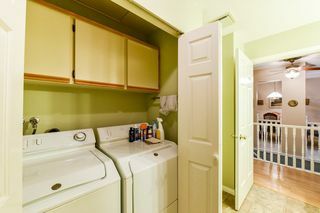 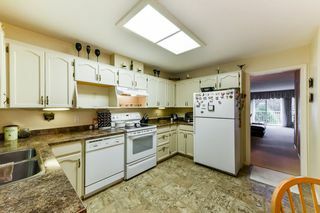 Features include spacious kitchen, newer carpet flooring, 2 gas fireplaces, a private office along with a very large storage room and workshop area. 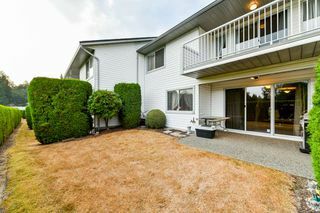 Enjoy the view of Mt Baker from the sundeck, park your RV and entertain in the recreation center. 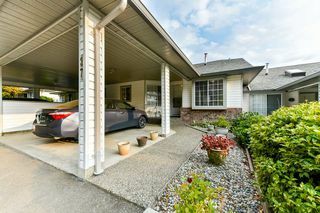 Covered parking for 2, central location, transit and shopping are close. 1 cat or 1 small dog 20" fully grown allowed.